Check out this Awesome Covers by Mayer covering One Track Mind and N*E*R*D’s Fly Or Die (Starts At 5:25) Live At The Getty Museum back in 2010 and another one from Houston, Texas. Here is the full tune, thanks to Borsboom. A “super group” made of famous jazz musicians are releasing an album of covers. 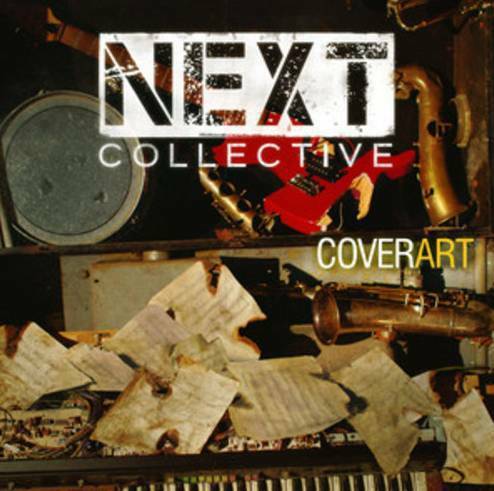 Preview of Ben Williams’ arrangement of N*E*R*D’s “Fly Or Die” from the NEXT Collective’s ‘Cover Art’ Here’s a snippet of their version of Fly Or Die. Singer Mayer Hawthorne covered N.E.R.D.’s ‘Fly Or Die’ tune on one of his shows in Houston, thanks to Plaxxx.